You’re so warm in a world so cold. That is why I love you so! 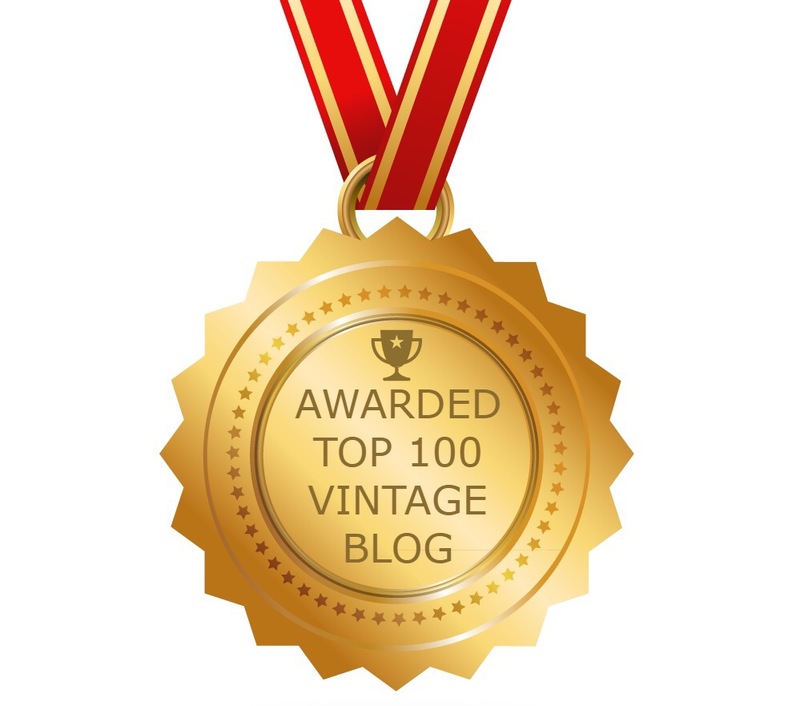 Welcome to today’s vintage style fashion pick and one continuing the party season theme. From http://www.collectif.co.uk (link below *). 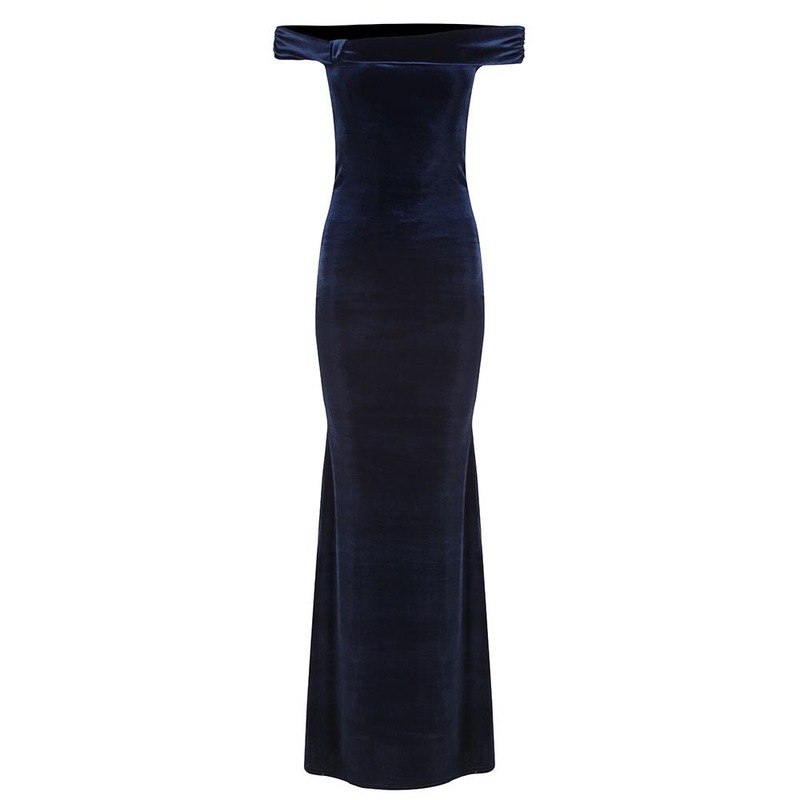 Collectif Vintage Akiko Velvet Maxi Wrap Style Dress with cross over bodice and skirt sewn in place to ensure she remains closed. 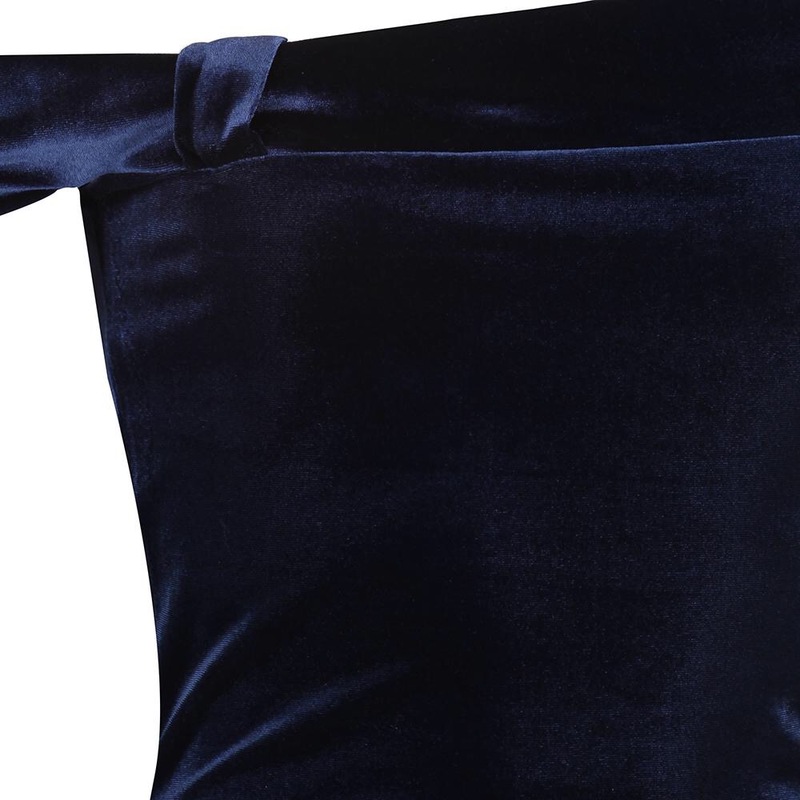 Fastens with a back zip and featuring wide kimono-style sleeves Akiko is made from emerald green stretch velvet. Priced at £75.00. 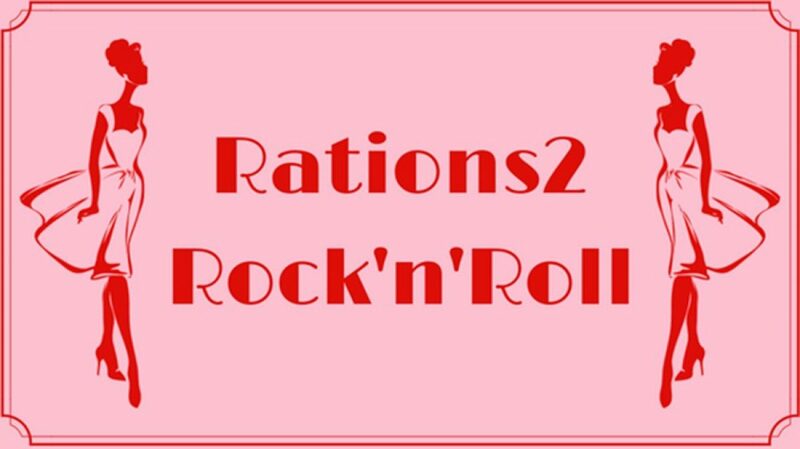 Author rations2rocknrollPosted on December 5, 2017 December 5, 2017 Categories Dress, Elegance, Fashion, Glamour, Maxi dress, RetroLeave a comment on You’re so warm in a world so cold. That is why I love you so! When she looks just like Brigitte Bardot. Welcome to today’s vintage style fashion pick and once again a selection made with the party season in mind. 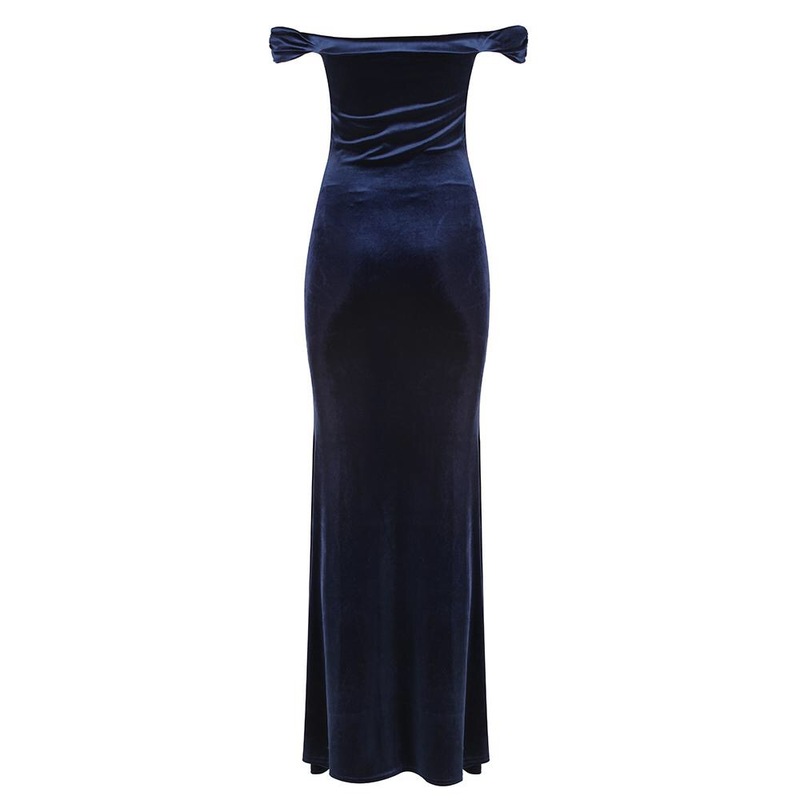 Navy Blue Velour Bardot Maxi Party Dress with off centre bow loop neck detail, capped sleeves and slight flare at base. Can be worn on or off shoulder. Also available in Claret. 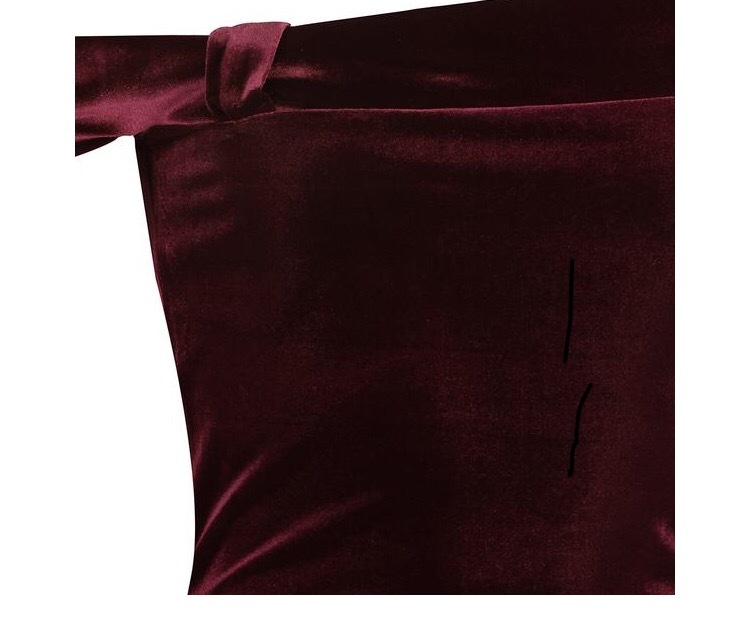 54-55″ from underarm to hem. Priced at £49.99 with free UK postage. Author rations2rocknrollPosted on November 6, 2017 Categories Dress, Fashion, Maxi dress, RetroLeave a comment on When she looks just like Brigitte Bardot.